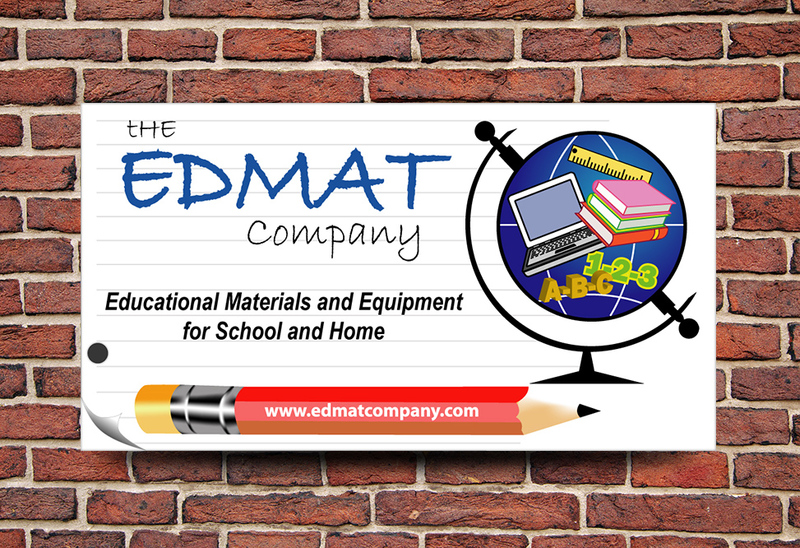 Partnering for educational excellence is The EDMAT Company’s daily commitment to you the customer. Since 1988 The EDMAT Company has quickly and expertly responded to the educational needs of a wide range of students (Pre-K thru 12th grade). We are committed to providing you with conventional as well as new and innovative educational materials equipment and supplies. One of our priorities is to provide schools and students with supplemental materials that meet the individual needs of each learning environment or home. The EDMAT Company is a virtual one stop shop for a wide range of materials. Customers may place orders here on our website which is fast, easy, efficient and done in a secure environment. Other ways for ordering can be done via the catalog, phone, fax, or mail. We would love to hear from you to learn how we can better serve you. Please click on the Contact Us button to communicate any questions, comments or suggestions about the products, purchasing options, customer service etc. Linda Burns sits at the helm of The EDMAT Company. She is a hands on CEO who is dedicated to consistently working to improve the education of all students. The concept for The EDMAT Company evolved as a result of her passion as a teacher and her exceptional business acumen. Ms Burns. holds a masters degree in education from American University in Washington D.C.